RAW HOLLYWOOD : NEW MUSIC: MIKE HOUGH "DENIAL"
NEW MUSIC: MIKE HOUGH "DENIAL"
The one with the golden voice is back & delivering flawlessly as usual. 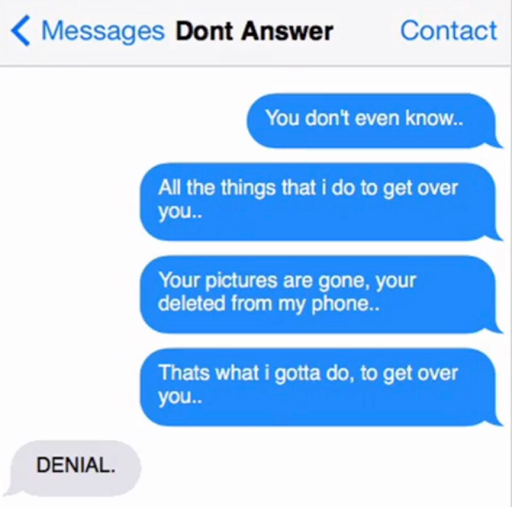 Mike Hough is back with the track "Denial" & it's a song that many people will relate to. The London native sings about getting over an ex & deletes photos to help move on from a bad break-up. "Your pictures are gone, your deleted from my phone. That's what I gotta do to get over you.."